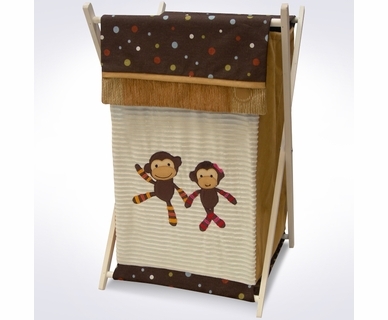 Lambs & Ivy is a leading manufacturer of baby bedding, nursery accessories and baby gifts. They've earned their place amongst the best in the business because of their use of top quality materials and elegant, contemporary designs. 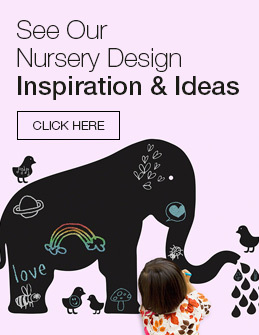 This is a company that is made up of parents who put their all into creating products that satisfy a mom's desire to create the perfect nursery for her baby. 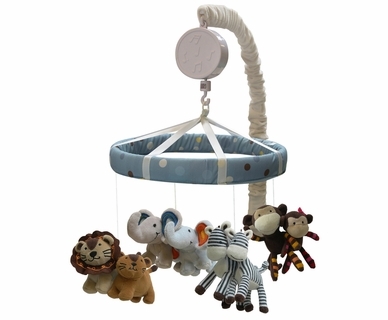 Not only have they followed the trends throughout the years to keep nurseries hip and safe, they also create every crib bedding set and nursery accessory with baby's comfort in mind. If you select crib bedding from one of the Lambs & Ivy's many baby bedding collections, you'll be making a smart choice.